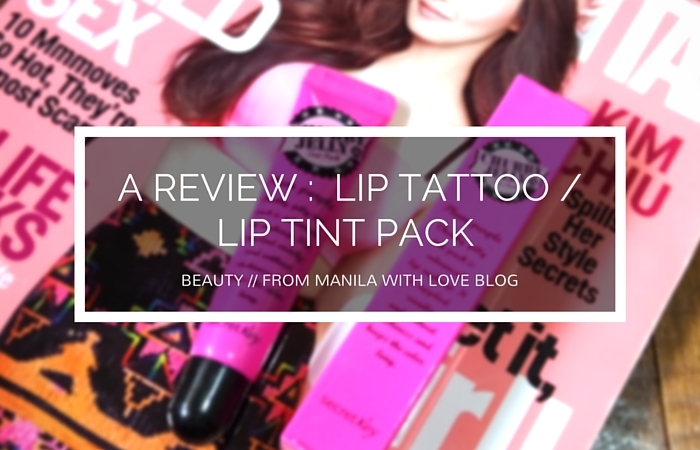 Lip Tattoos or Lip Tint Packs Review | A must try? Spoiler alert : Save your coin. 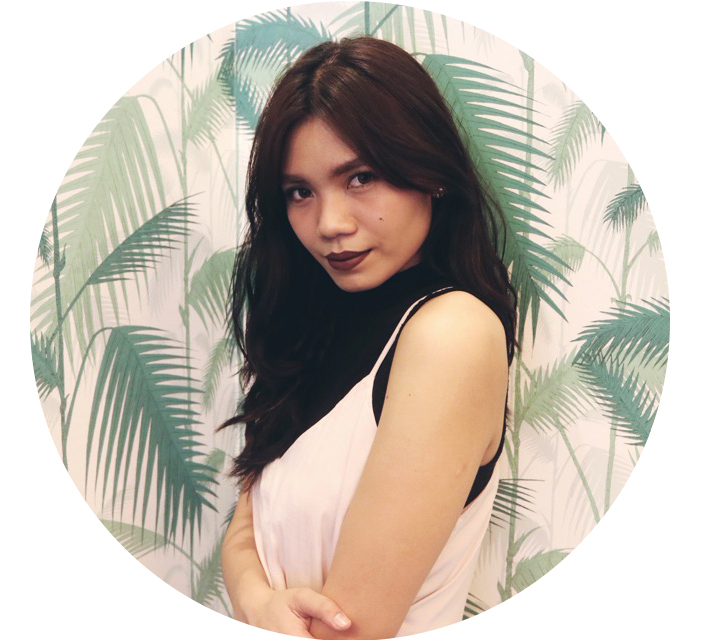 I mentioned this lip tint pack in the past - here and here. Long story short, my curiosity got the better of me and since it wasn't that expensive I gave it a try. 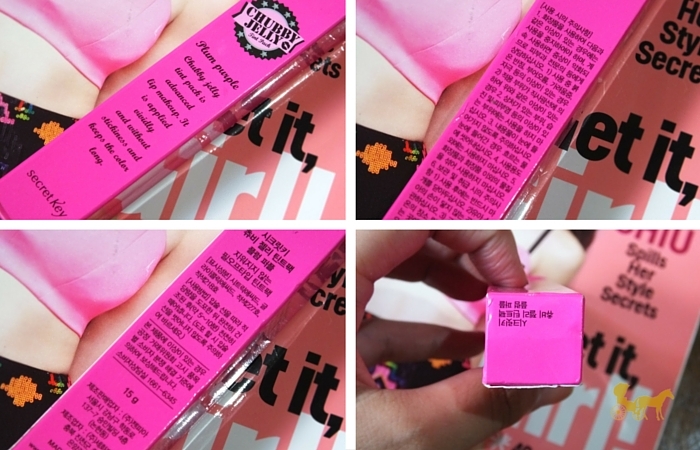 A lip tint pack/tint mask is a peel-off mask for your lips. You deposit the colour straight from the tube (don't use your fingers) wait a few minutes, peel it off then voila, lightly tinted lips. Now these are relatively cheap no matter where you buy them. One tube definitely shouldn't be over $13 for something you only want to try out because it's so gimmicky. Although brands vary in price point, there's always a cheaper brand selling this. Case in point- Secret Key. 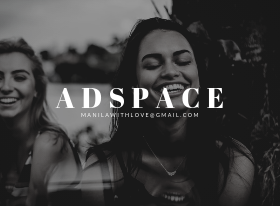 The price however cheap is not proportional to how much is inside and how much you need to apply each time. 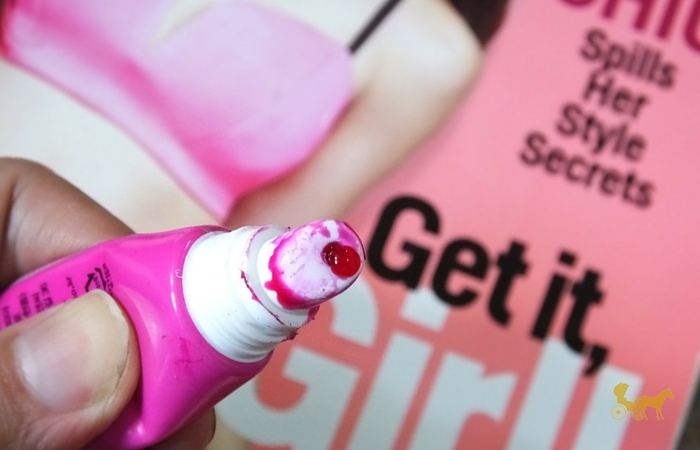 You need to apply a thick layer on the lips so that when you peel it off the colour is even. So 15g won't last a long time. Waiting time for this is also too long. 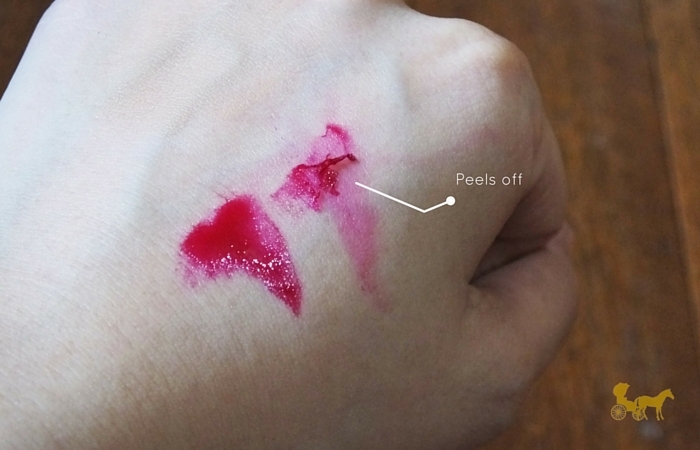 Before you peel it off it should be completely touch-dry and that takes around 5 - 10 minutes depending on how much you put on and if you're in a cool/dry place. It has a candy-like sweet scent to it. No discernable taste though. The colour stated is "Plum Purple" but in reality it's more off a purple-based cherry pink. I don't find it particularly drying but if you have excess skin on your lips this will get caught in it when the time comes for the tint to be peeled-off. If you just want to try it for the heck of it. Go ahead. But it's not really a must-have for me. I got this from Mei Satsuki (Facebook) I think. Have you tried this? If you haven't would you try it? Thanks for your valuable information Lip Tattoos. It really gives me an insight on this topic. I'll visit here again for more information.